Heeft u een vraag voor Localstitch Hongdae Guesthouse? Tijdens uw bezoek aan Seoel zult u zich snel thuisvoelen in Localstitch Hongdae Guesthouse, dankzij de hoge kwaliteit en de goede service. Op slechts 1 km gelegen vanaf het stadscentrum en 10km van het vliegveld, trekt dit 2-sterren hotel jaarlijks vele reizigers. Met de belangrijkste attracties van de stad - zoals Gallery Zandari, Trick Eye Museum, Dress Cinema - binnen handbereik, zullen bezoekers van het hotel de locatie waarderen. Het Localstitch Hongdae Guesthouse biedt gasten superieure dienstverlening plus een breed scala aan voorzieningen en is toegewijd om uw verblijf zo comfortabel als mogelijk te maken. Maak in het hotel gebruik van een selectie topklasse faciliteiten, zoals gratis wi-fi in alle kamers, snel in- en uitchecken, bagageopslag, wi-fi in openbare ruimtes, parkeerplaats. De ambiance van het Localstitch Hongdae Guesthouse weerspiegelt zich in de inrichting van de kamers. internet (draadloos), draadloos internet (gratis), rookvrije kamers, airconditioning, verwarming zijn slechts enkele van de faciliteiten die u ter beschikking staan. Daarnaast garanderen de talrijke recreatieve mogelijkheden dat u zich tijdens uw verblijf kunt vermaken in het hotel. 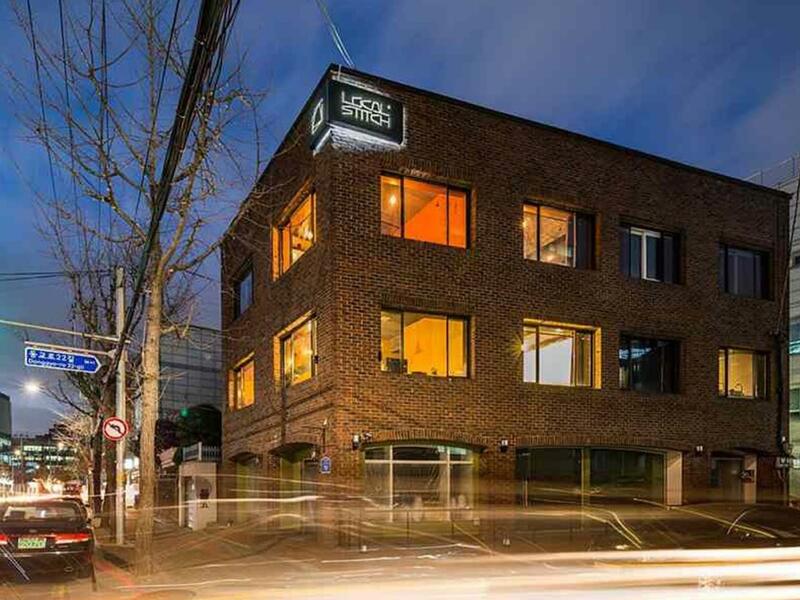 Met een ideale locatie en bijpassende faciliteiten, is het Localstitch Hongdae Guesthouse voor veel gasten precies wat zij zoeken. This was our first honeymoon pit stop and it was lovely. For laidback, fuss free, artsy individuals, this is the place for you. The owner, Su Min was great, always assisting us whenever we needed him. Location is great. 10 mins walk from Hongdae shopping area. Loved it that it was tucked away somewhere quieter. Lots of cool cafes nearby. Only downside, no daily housekeeping because there's not much manpower. I'm assuming if you ask, Su Min will arrange for it. We stayed for 5 nights, only requested for towel change which he gave immediately. Cosy place, will come again. love the design and atmosphere of the guesthouse. staffs were very helpful and good looking as well. especially love going up to the rooftop to chill after a day of walking. stayed for 4 nights and really enjoyed it although i find it difficult to use the shower room as there are no space to hang our clothes. 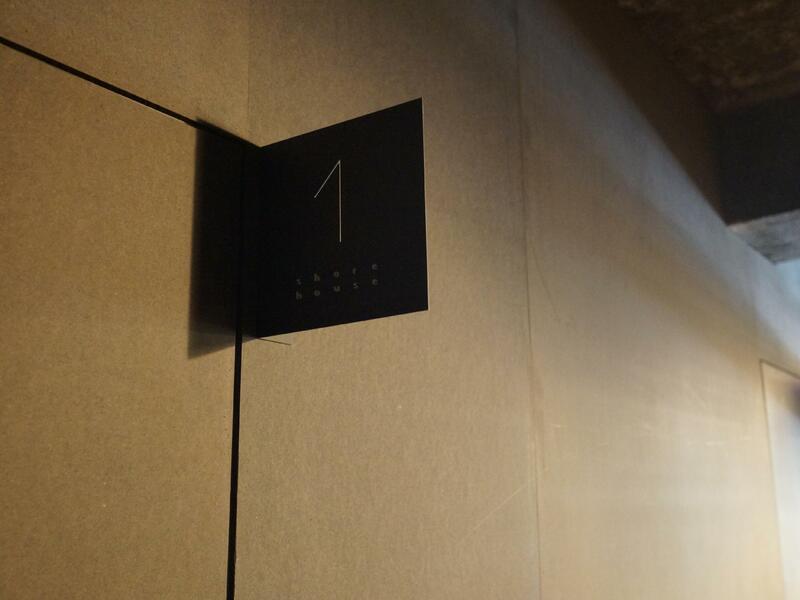 Cool design ~ clean and slient place, close to Hongdae! I had a great stay at Local Stitch! The team at Local stitch were really nice and helpful! The interior is definitely a plus and everything is clean and tidy! Also, the location is awesome as you get to walk eat shop through the bustling Hongdae on the way home from Hong-ik Station but when you're heading out in a rush, Hapjeong Station is only a block away! Check them out if you can ^^ Thanks for everything! We stayed here throughout the entire stay in Seoul. The hotel is located just at the outskirts of the hong dae area. Great if you like to explore the likes of little cafes, restaurants and boutiques with great design. All within walking distance from the small and cozy hotel. The rooms are different and definitely recommended for those who like the bare industrial look. The train stations are about 10-15 minutes walk away. The staff were very helpful and we understand were designers. Location not fantastic. 10 minutes walk from subway without luggage, quite a hassle if you keep using the subway. Not exactly in main Hongdae area. Staff, place and feeling was best! The stay was great. It was a nice local hotel that was clean and was near several great places to eat. Also, it was near the subway station (hapjeong) so it was easy to get everywhere. Lastly, the staff was very friendly and super helpful. I would return! comfortable bed, convenient location, nice staff. This hotel is worth its price. It's located in hongdae where you can find lots of restaurants n shopping places. It's easy to go to other tourist spots as well. You can take arex from the airport to come here without making a transit. The female staff was very nice n helpful. The male staff looked a bit cool, but spoke fluent English. The temp of the shower water was not consistent, sometimes extremely hot, sometimes cold. You had to always adjust it. I think that's the only point I hope the hotel will improve. Overall, it was a nice stay. It's a design type of hotel. It was good stay. The hotel is a constructional design. I would recommend the hotel for the unique concept of the hotel and location. Overall, the staff was friendly and speak well English or chinese. And, the room was huge and comfortable the bed either was.